If you’re looking for a dealership that does things differently, then you’ve come to the right place. 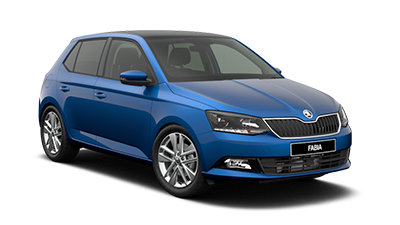 Here at Peter Warren Skoda, we embody ŠKODA’s mission of delivering top quality vehicles with a simple, customer focused approach. 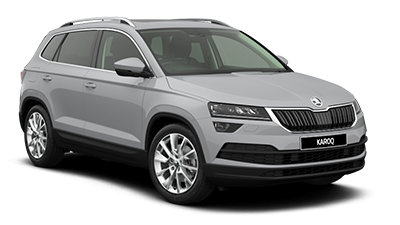 As your local ŠKODA dealer in Warwick Farm, we’re proud to stock the latest range of New ŠKODA vehicles, as well as a great range of Demo ŠKODA and Used ŠKODA for sale. 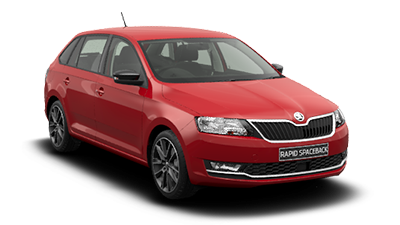 The team at our Warwick Farm ŠKODA dealership are committed to understanding your individual needs and matching you with the perfect vehicle, but that’s just the beginning. 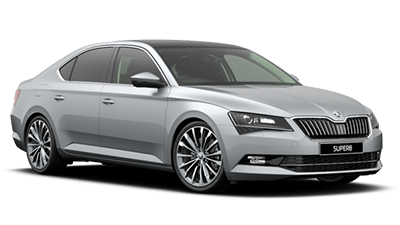 We offer a range of services to help you throughout the entire buying experience and for the years that follow, including ŠKODA Finance and ŠKODA Servicing. 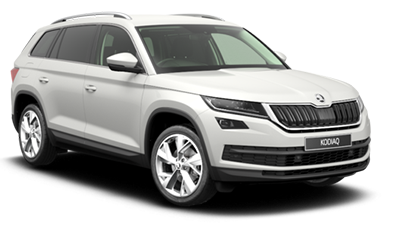 To learn more about our rage of ŠKODA vehicles and services, please Contact our friendly team today. 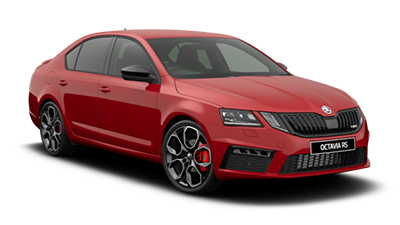 Alternatively, feel free to visit our ŠKODA dealership in Warwick Farm during business hours.